On Wednesday evening, House Bill 7167, An Act Concerning Behavioral Analysts, passed the House with bipartisan support. 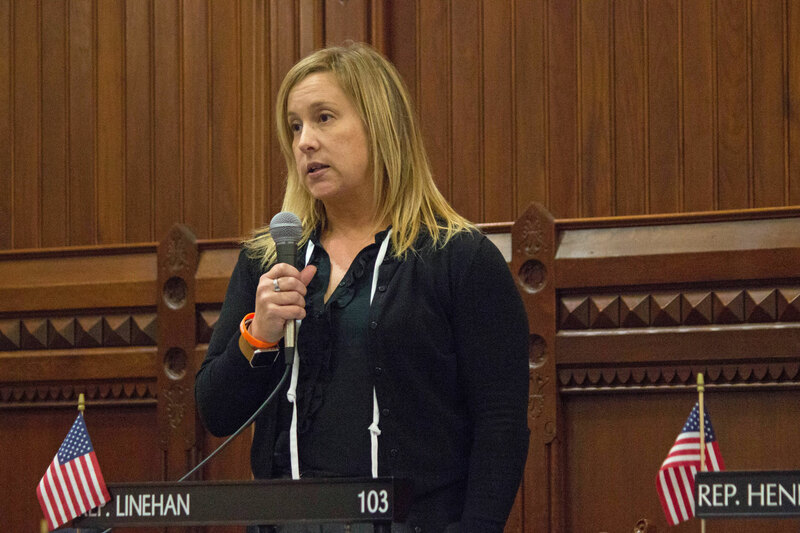 This bill would require the licensure of behavior analysts and assistant behavior analysts – the professionals who often work with children on the spectrum. As the proud aunt of two nephews who are nonverbal autistic children, this legislation is very near and dear to my heart. I will continue to do all that I can to advocate for our children’s safety and security. My vote was in honor of my loves, Tanner and Ryder.